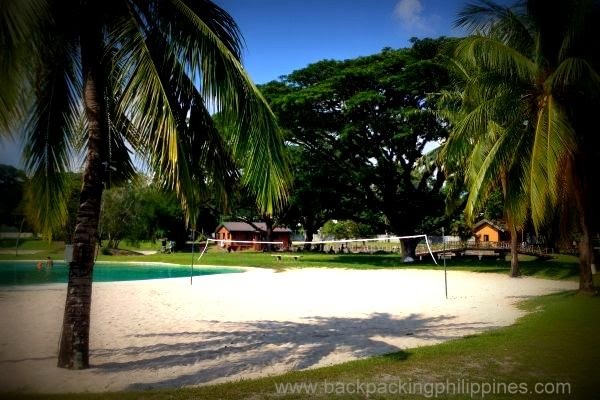 Backpacking Philippines: Pampanga Beach Resort with White Sand? Pampanga Beach Resort with White Sand? 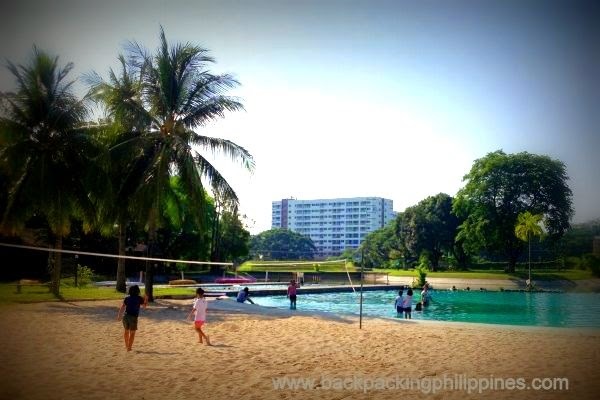 Tutubi checked in to a "beach resort in Pampanga" inside a sprawling export processing zone and found a sport where you can play beach volleyball on white sand. Can you guess where this is? As of this time, Tutubi is still in transition phase. He's been very busy these past two years at work and just recently transferred from Makati to Pasig City to cut his travel time in half. He'll post more as his backlog is quite long already!